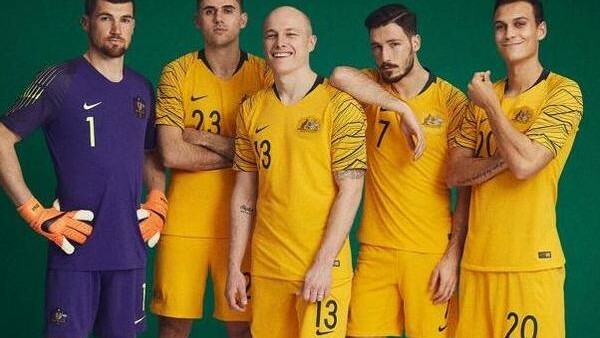 The Australian national team will be heading into this World Cup as the 36th ranked team in the world. Impressively, this is their fourth successive World Cup, with their best result coming in 2006 when they made it to the round of 16. Drawn alongside Denmark, Peru, and France in Group C, the Aussies will need to be at their best to make it to the same stage again this year. Always a fun side to watch, the Australians tend to be talked-up as "plucky underdogs" by fans and commentators, and they aren't expected to get too far at this summer's competition, but there is a lot of talent in the squad. Former Everton forward Tim Cahill is one of the Socceroos' greatest ever players, and the 38-year-old could become one of the only players to score at four different tournaments. Brighton's Mathew Ryan provides a solid presence between the sticks, with the likes of Aaron Mooy and Mile Jedinak offering solidity in midfield. Celtic's Tom Rogic is a particularly talented attacking midfielder for fans to keep an eye on, and 19-year-old Daniel Arzani is the next big thing to come out of Australia, having scored his first goal in a recent friendly with Hungary.